Pak Loh Chiu Chow @ Starhill Gallery Feast Village continues to enhance its reputation for offering it new menu and most authentic Chiu Chow / Teowchew Chinese cuisine in Kuala Lumpur. It is also the “Golden Sister” of the renowned Pak Loh Restaurant in Hong Kong, opened its doors in 2005. 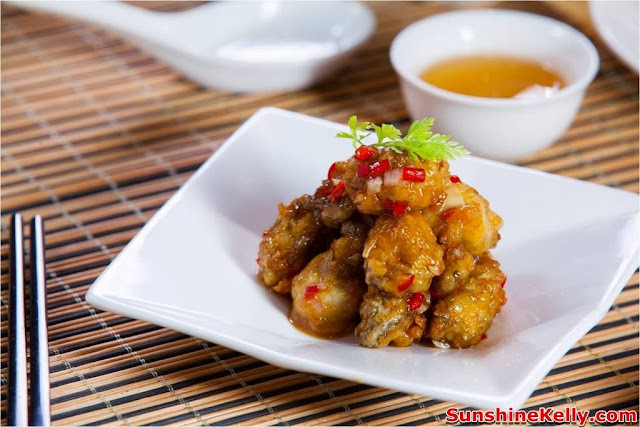 One can find the best Chinese Cuisine from Guangdong Province in Chaozhou / Chiu Chow. They are famous for their Lu Er means Slow Braised Goose. Steamed Flower Crab with Plum Sauce. 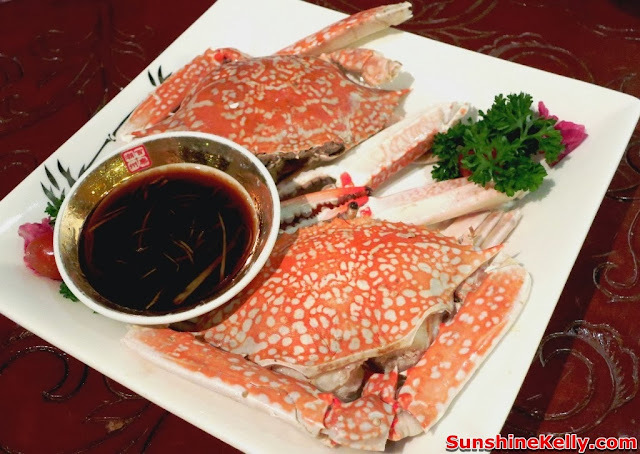 Fresh and sweet crab meat could dipped with plum sauce or vinegar and ginger. 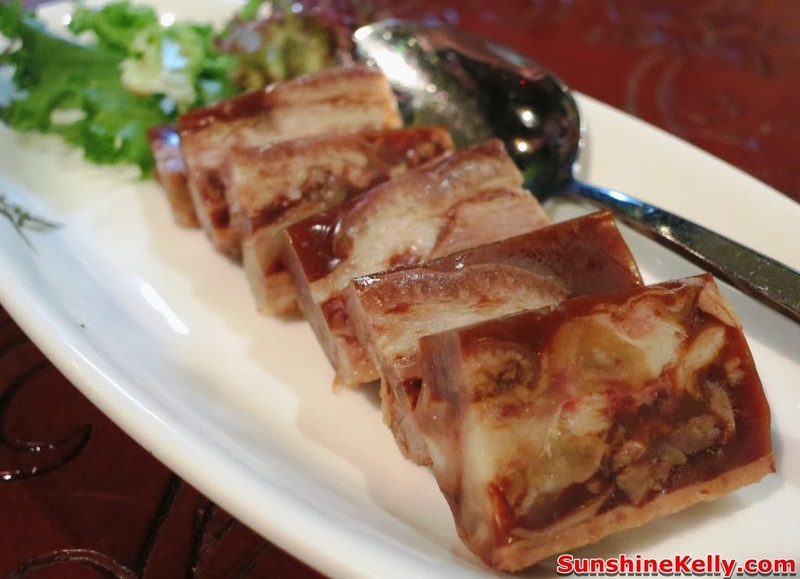 Traditional Chiu Chow Pork Jelly from Pork Knuckle, I think we ask for more… This is a cold appetizer one of the sort after Teochew dish, best dipped in a bit of chilli sauce. Fortune Parcels of Goose Liver with Superior Stock. 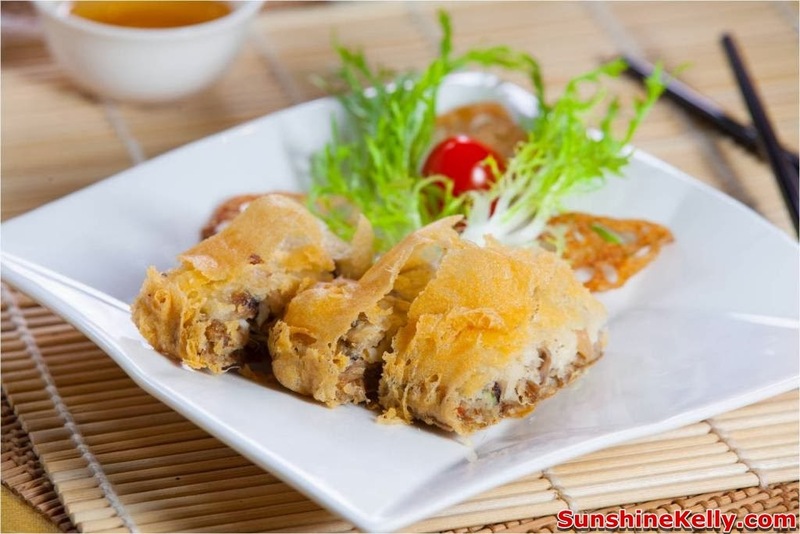 The filling is rich with taste and meat plus the hearty thick soup. 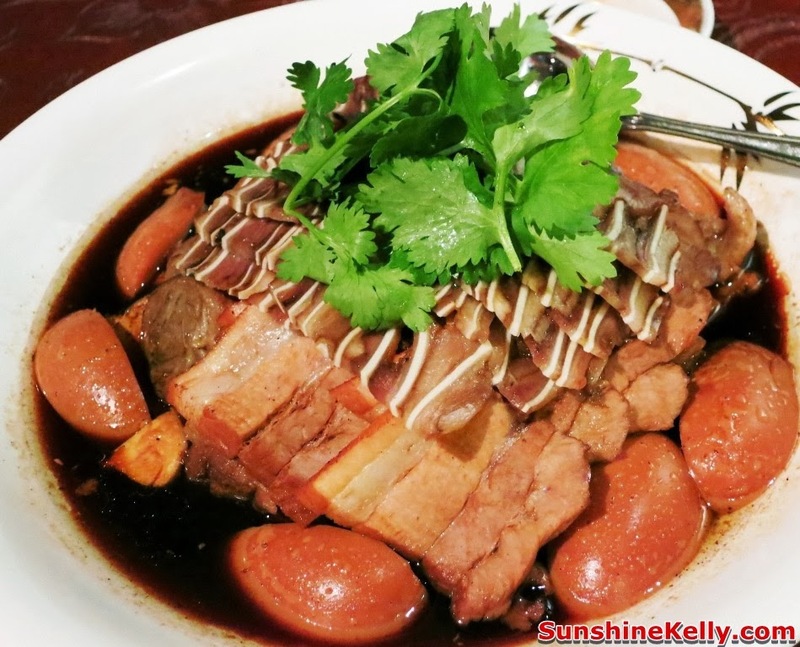 Slow braised Goose, Pork Fillet, Pork Intestine, Pig's Ear, Egg and Bean Curd Combination. 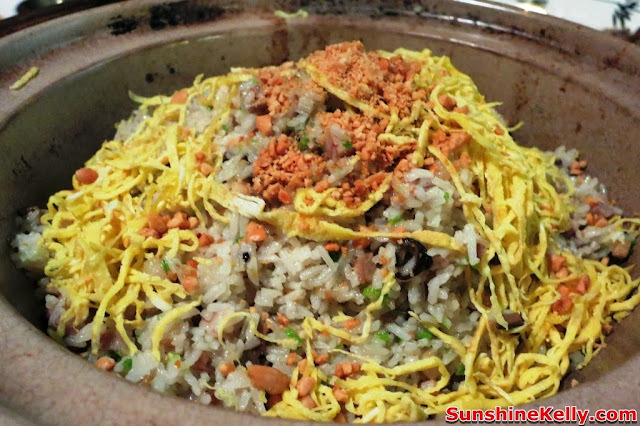 This is the must have dish and it’s the most popular among the Teochew dishes. 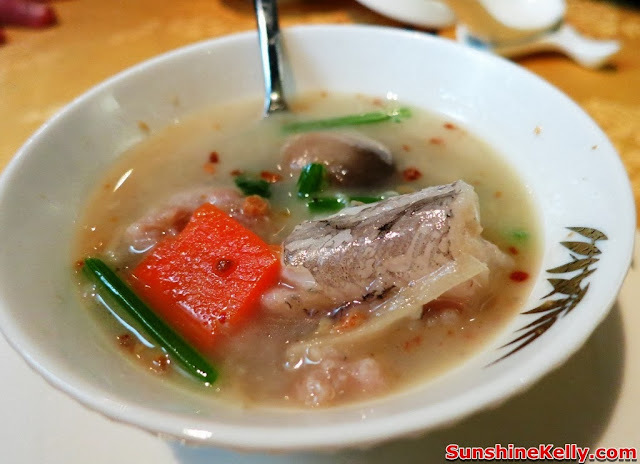 For those who loves to eat pig spare parts then this dish is super delicious. The herbs, spices, marinate and slow braised gives a kick, really packed with flavour. Braised Roasted Pork with Vegetables. 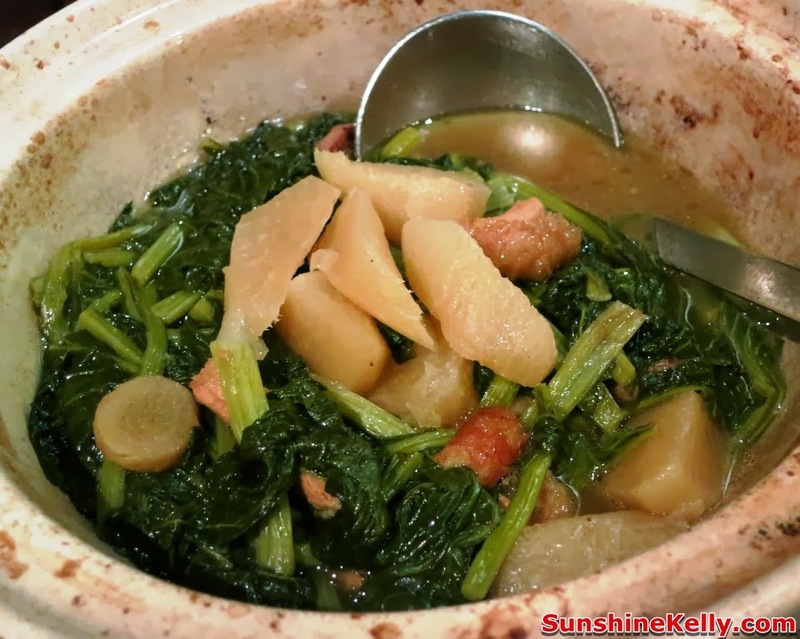 This simple dish reminds me of the dish that my grandma use to cook for us. The white cabbage gives a natural sweetness. 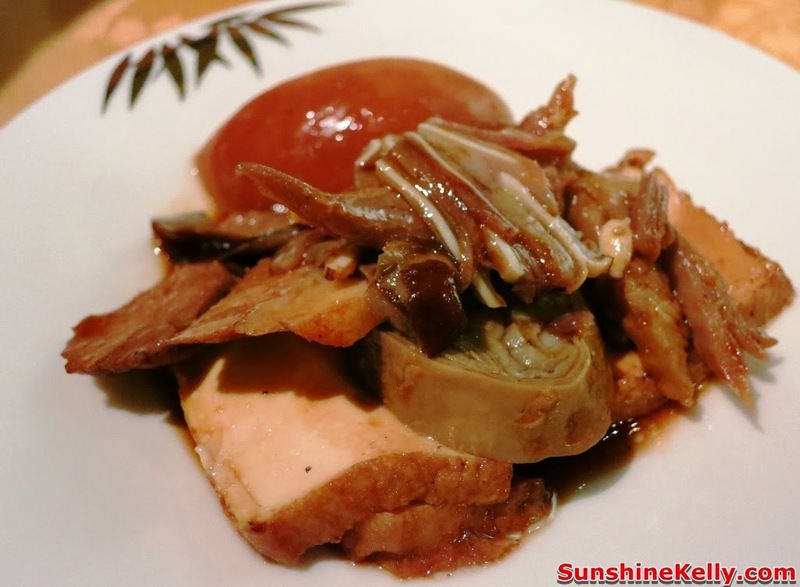 Crystal Crispy Duck with Mushroom and Water Chestnuts. The rich filling if diced fragrant duck meat with mushroom and crunchy water chestnuts. 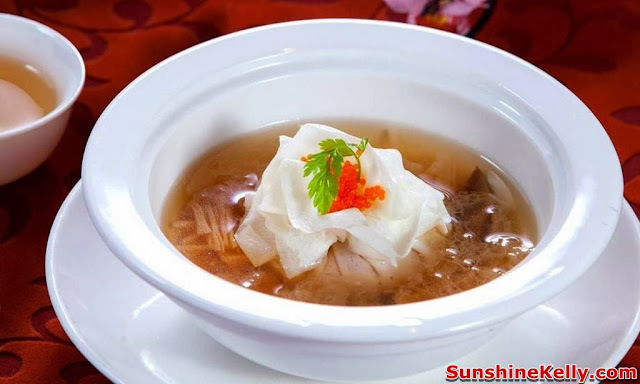 Steamed Bombay Duck Fish with Preserved Turnips and Glass Noodles. This crystal clear, fresh and smooth Bombay Duck Fish is something I will come back for. It hard to get this type of fish in the local market. 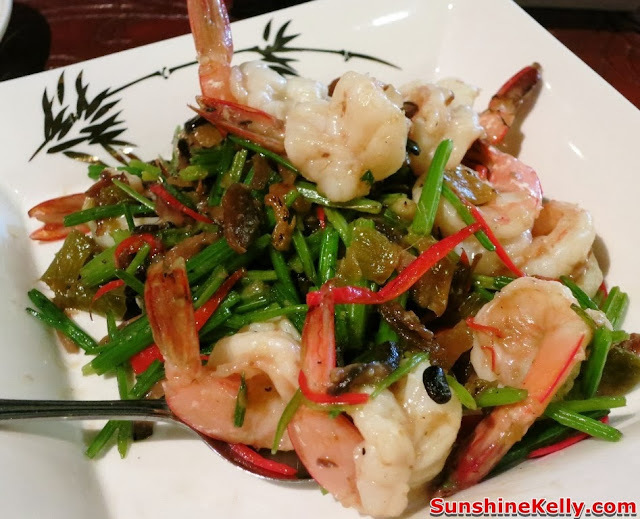 Stir-fried Prawn with Preserved Pickles and Coriander. This dish goes well with the Baked Yam Rice. Authentic Chiu Chow Crispy Noodle served with San Tou Vinegar and Crystallized Sugar. This plate of crispy noodles might look simple to you but it take a lot of effort and time to prepare. 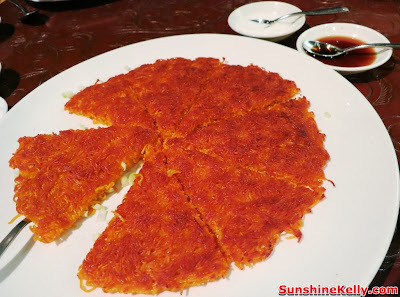 The noodles is crispy and flavourful. Must dip in Vinegar to bring out the taste. 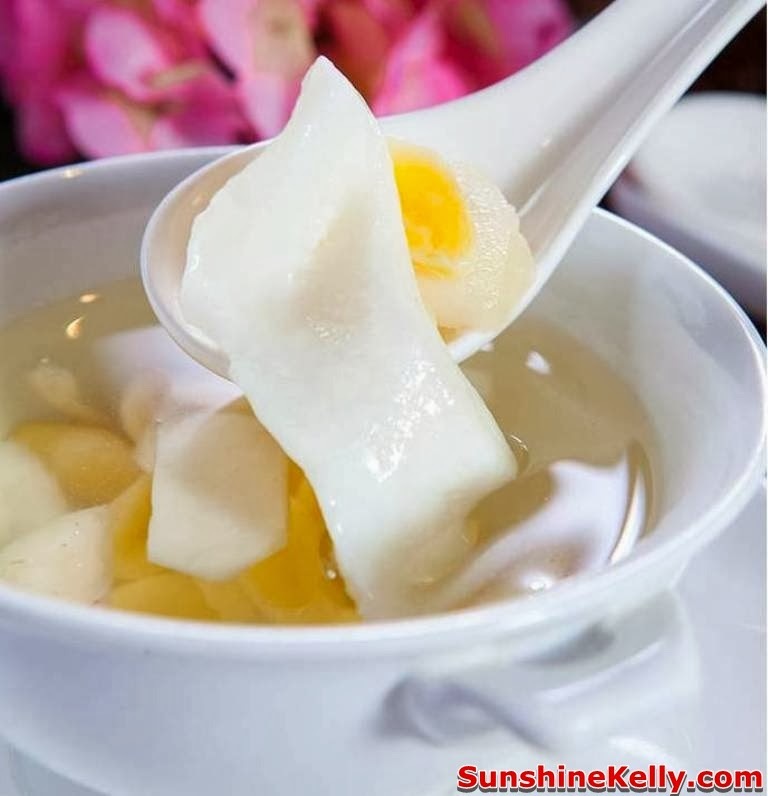 Sweetened Fish Maw with Gingko Nut, is a type of superior dessert. Usually I had fish maw with soup but this time is something special. It has a slight fishy scent so depends of individual for me is ok. According to Chef Alex Au, most ingredients, fresh produce and sauces are imported for the new menu dishes for example goose, bombay duck fish and much more. 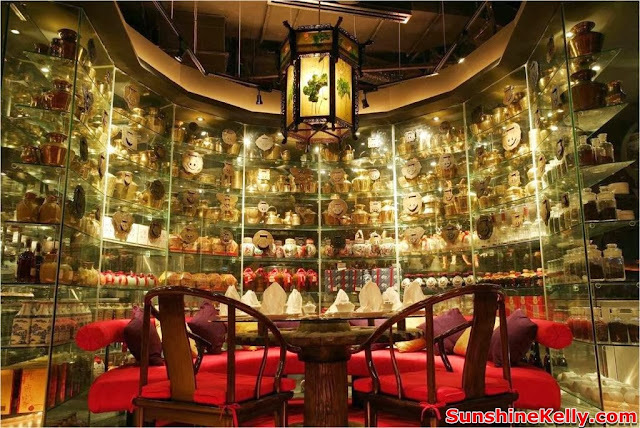 Overall, the ambience at Pak Lou Chiu Chow is quite authentic and resembling the restaurant in Hong Kong with its striking red and gold colors plus a cozy atmosphere with furniture especially brought in from China. Psst! I will be going to Shantou Province, China end of this week about 5 days for work. 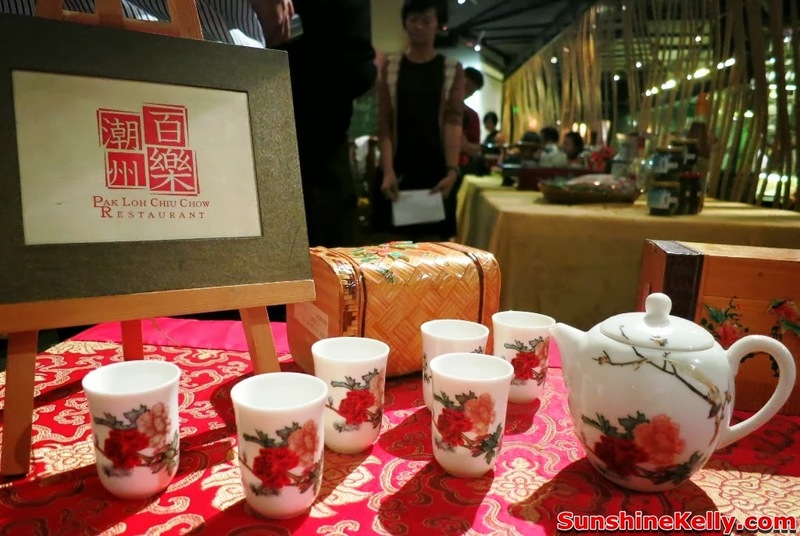 So will be enjoying the real authentic Teo Chew Cuisine when I am there. However I am not able to access my blog, facebook and twitter when I am there so the only way to do a quick post is via my instagram at @kelly2988. 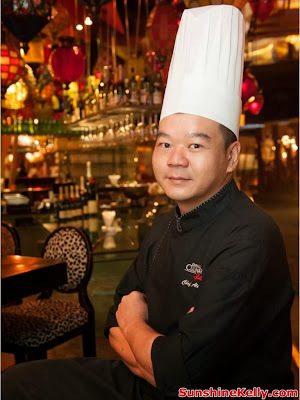 Location: LG12, Feast Floor, Starhill Gallery, 181 Jalan Bukit Bintang, 55100 Kuala Lumpur, Malaysia. Hi.. This is really very interesting. I just love your blog.. Keep posting.Thanks a ton.